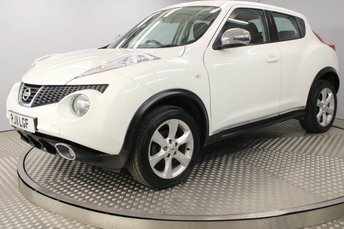 This is our superb Nissan Juke Acenta Sport. 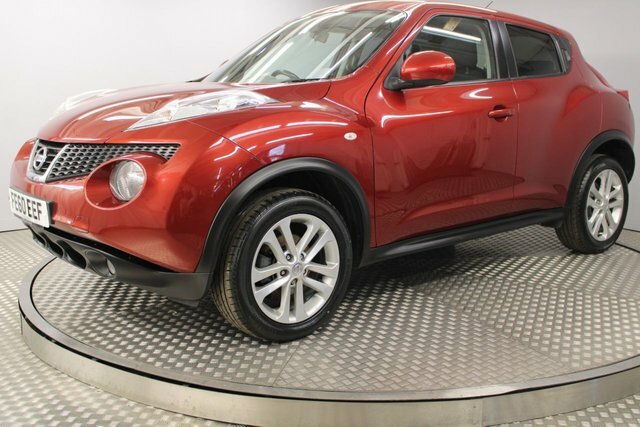 Finished in Force Red, which was launch colour for the Juke, this car does look sleek and classy. 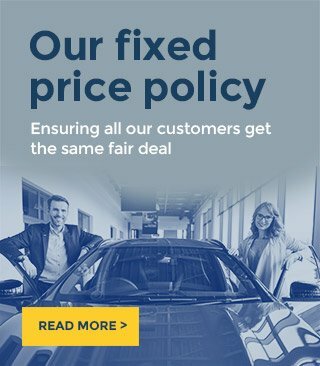 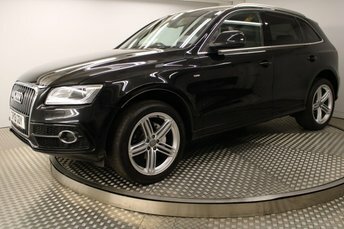 We sourced this car from a local main dealer contact, when the Juke had been part exchanged into them by the previous owner! 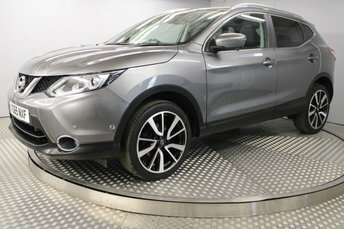 Our BOSCH Service centre at Redgate Lodge will also be fully servicing this Nissan, along with giving it a documented BOSCH multipoint vehicle inspection and a fresh 12 months MOT. 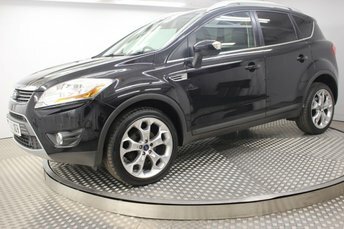 This car has 17in alloy wheels, CD radio MP3 funtionality, multi-function steering wheel, Bluetooth preparation, air conditioning as well as driving mode selection which includes a sport mode as well as economy mode too. 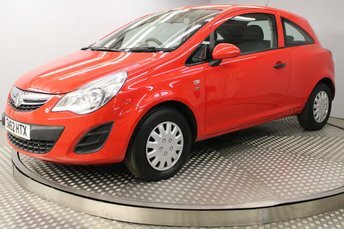 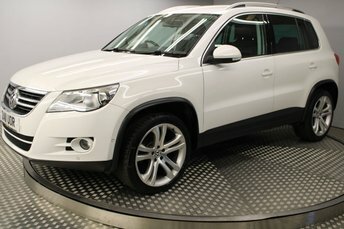 This car is the perfect family car with plenty of room inside along with a large boot space too. 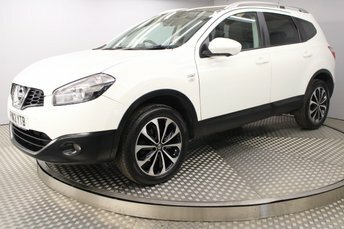 The crossover is a relatively new concept in the car industry and the Japanese firm has decided that this is where it's at. 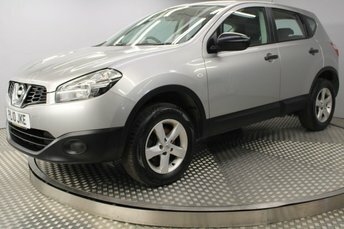 Nissan started its crossover campaign in 2007 with the Qashqai, a 4x4hatch combination and has followed it up with the Nissan Juke which is purportedly a sporty 4x4/supermini.